Home Retiring List	The Retiring List is here! 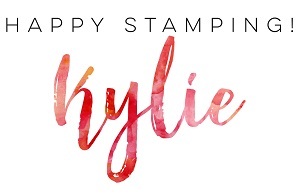 Hi, the Retiring List has just been released by Stampin’ Up! *insert sad face* Wow, there are quite a few products about to retire. 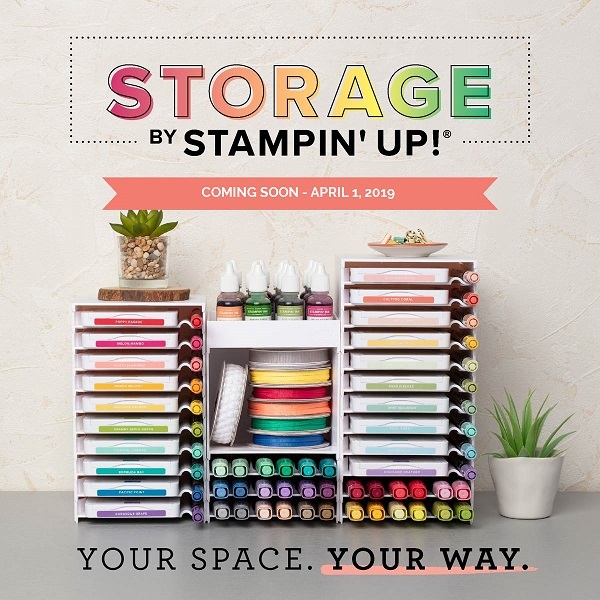 I know the list is generating a lot of excitement in the Stampin’ Up! community. The best and the most convenient way to keep up to date with what is on the list is to visit the Last-Chance Products page on my Online Store as it will be updated regularly. This retiring products list contains items from the 2018 Occasions catalogues. Products are only available until 31 May 2018, or while supplies last. 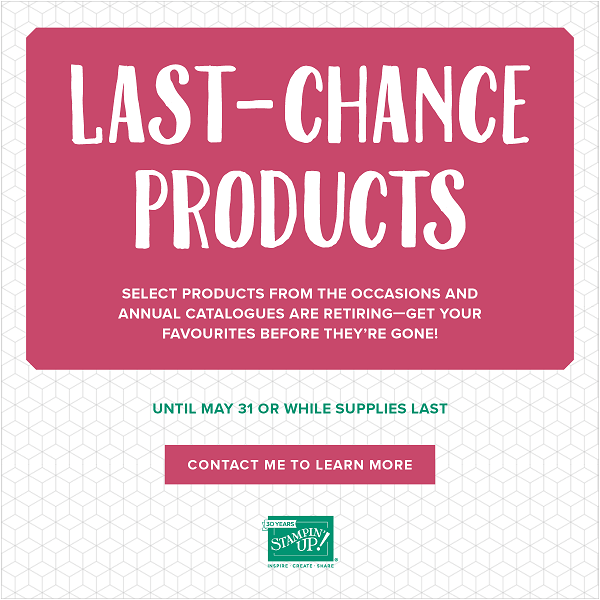 This retiring products list contains items from the 2017-2018 annual catalogue. Products are only available until 31 May 2018, or while supplies last. *** While the items in these bundles are not retiring, they will no longer be available in a bundle after May 31, 2018. (This means you will not be able to purchase them for a 10% discount, even if you do buy them both together). ‡These items will be reconfigured.